Aggregates are an important building material for your construction purposes. If you want to read about the types of aggregates based on the shape and size, go to this link. Here I am going to write about the types of aggregates based on nature or origin, that is natural aggregate and artificial aggregate. Natural aggregates are found in our environment in different forms. They have different size and shape. They can resist the high compressive load. The different types of natural aggregates used in building purpose are mentioned below. The main types of natural aggregates are sand, gravel, crushed rock such as granite, basalt etc..
You know that main origin of natural aggregates in from bedrocks. There are three classifications of bedrocks igneous rocks, sedimentary rocks and metamorphic rocks. 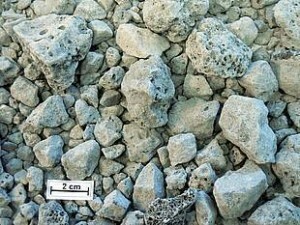 Sand is one of the main classifications of natural aggregate. You already know that sand is a finely divided granular material. The sand is coarser than silt and finer than gravels. The major compound that consist is sand is silica. The silica is occupying in the sand in the form of quartz. 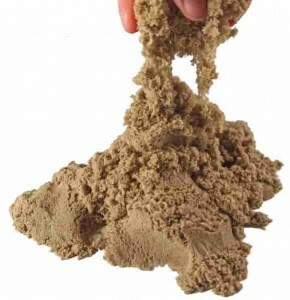 The diameter of the sand particles ranges from 0.075mm to 4,75mm. The sand is used as the fine aggregates for the purpose of concrete making. 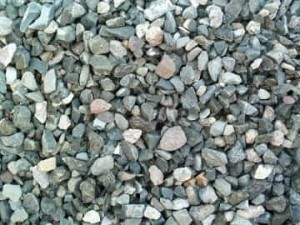 The gravel is another type of aggregates and is mainly used for as coarse aggregates in concrete. Bank gravel, bench gravel and crushed stone are the examples of gravel. The size of gravel ranges from 4mm to 64 mm. The gravels are also classified into different names based on their size. 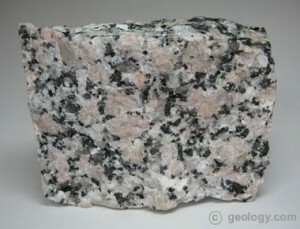 Granite is not widely used as much as sand and gravels. The granite comes under the category of igneous rocks that occupying below the surface of the earth. The main compounds consist in the granites are feldspar, mica etc..The granite have light colored grains. The granite is mainly used for the purpose of tiles in the construction industry. The other types of natural aggregates used for construction are basalt, crushed rock etc..
We mainly get artificial aggregates from the destruction of old buildings. Broken bricks come under in that classification. Broken bricks are mainly used for the construction of temporary buildings. Air-cooled slag is lump ore getting from blast furnace on cooling. You know that fly ash is one the main mineral admixtures used in concrete. Sintered fly ash is a lightweight material which can be used as an equivalent of stone aggregates in concrete. They can widely reduce the self-weight of the structure. 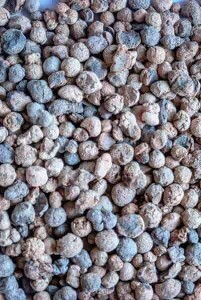 The sintered fly ash is used for bulk fill, land drainage, filter media, refractory material etc..They can locally available from thermal power plants. Sintered fly ash is cheaper than natural stones or crushed rocks. I hope you can understand the types of natural aggregates and artificial aggregates. 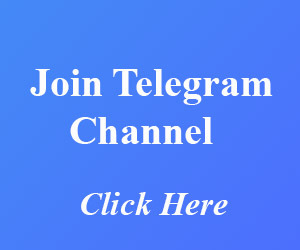 If you have any doubt please comment below section. Which is the best cement for the construction of home? ← Marsh Cone Test- Apparatus and Procedure | Test for Plasticizers and SuperPlasticizers.